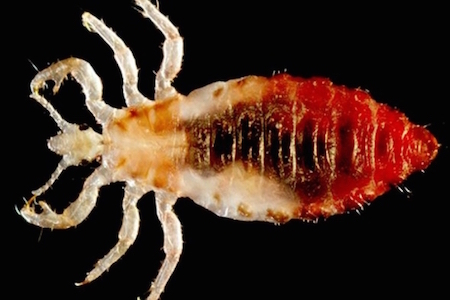 ALERT: There Is A New 'Mutant Lice' Resistant To Treatment, And Your Kids Are At Risk! ALERT: There Is A New ‘Mutant Lice’ Resistant To Treatment, And Your Kids Are At Risk! Head lice are freaky enough as it is, but new research has discovered there is a strain of mutant lice that is resistant to over-the-counter treatments – and there found in at least 25 US states. Kyong Sup Yoon, PhD, An assistant professor at Southern Illinois University, presented his findings Tuesday at the American Chemical Society’s National Meeting and Exposition. Yoon and his team collected lice samples from a large number of populations across 30 states in the US. They discovered that 104 out of 109 lice populations at high levels of gene mutations, which make them resistant to pyrethroids. Pyrethroids are a group of common insecticides that includes permethrin, an active ingredient in the most common head lice treatment products sold at drugstores. That means if you or your child the contracts head lice, there’s a very good chance that the widely available treatments won’t get rid of it. It’s worth noting that Yoon’s study is ongoing, meaning these mutant lice may be in more than 25 states. 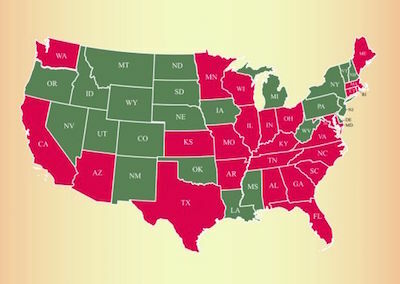 It doesn’t look promising for the rest of the untested states, based on Yoon’s findings: Michigan is the only state so far to have a population of lice that is still largely treatable with common over-the-counter treatments. While the news is shocking to most people, he says it isn’t to the research community, which has known for years that pyrethroid resistant lice were proliferating. If you or your child contracts head lice, don’t use an over-the-counter treatment unless you live in Michigan, Yoon says. You’re likely to waste your money. Instead call your doctor. Mama Pup Cries Real Tears Of Joy When She Is Reunited With Her Puppies!